Illinois transportation, safety and government leaders are at the state Capitol today to honor the life of Illinois Tollway roadway maintenance worker David Schwarz and are calling on Illinois drivers to take the Give Them Distance pledge. 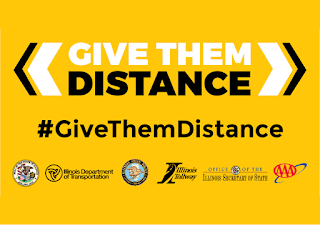 The Give Them Distance pledge launched as part of a statewide effort to emphasize the importance of the Illinois Move Over Law, which was expanded by Governor Bruce Rauner in 2017 and requires drivers to slow down and change lanes safely when approaching any vehicle stopped on the side of the road with lights flashing. Schwarz was tragically struck and killed while working on the Tollway in 2017 by a driver who failed to follow the Move Over Law. Governor Rauner joined leaders from the Illinois Tollway, Illinois State Police, Illinois General Assembly and AAA recognizing Schwarz’s life today and emphasizing the importance of this vital law by calling on all drivers to take the Give Them Distance pledge. “We have set an ambitious goal of achieving 1 million Give Them Distance pledges so that the Move Over Law becomes second nature to all drivers on Illinois roads. 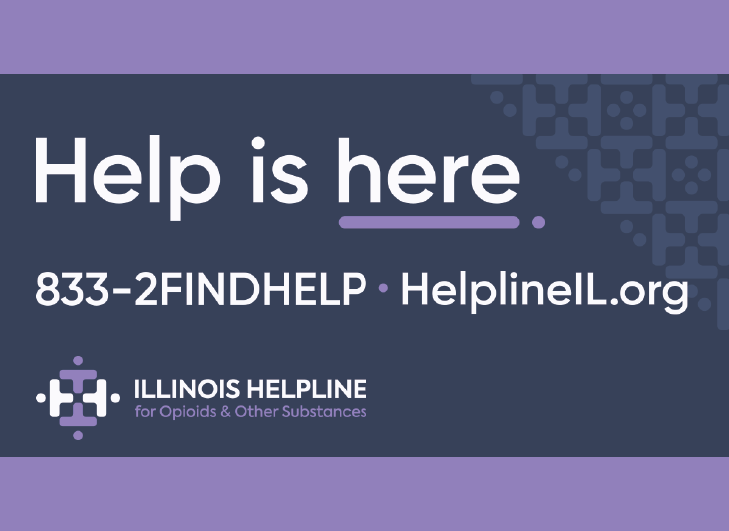 Through Give Them Distance, it is our hope that everyone who works and travels on Illinois roadways can make it home to their families safely each night,” said Illinois Tollway Executive Director Liz Gorman. The Illinois House of Representatives honored Schwarz through House Resolution 804 and joined the Give Them Distance team to call for safer roads throughout Illinois. 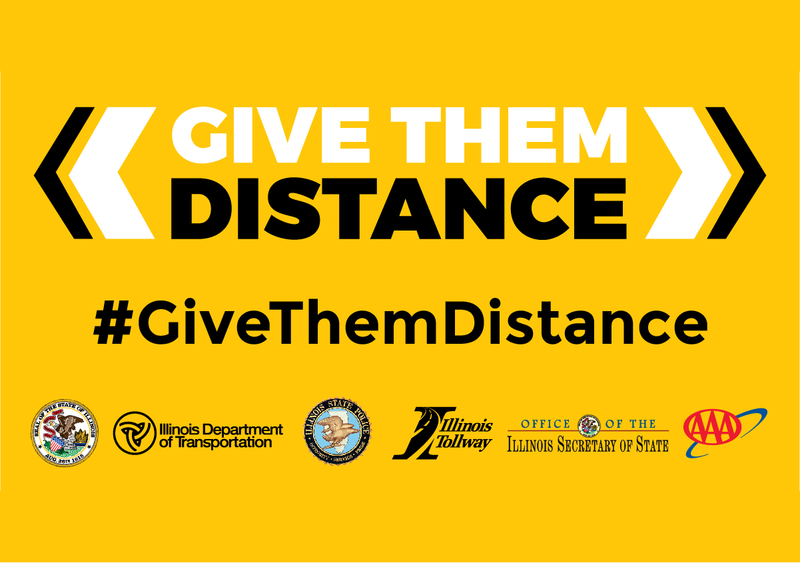 Give Them Distance leaders, including the Illinois Tollway, Illinois Department of Transportation, Illinois State Police, Office of the Secretary of State and AAA, are calling on members of the media, state legislators and drivers across Illinois to visit GiveThemDistance.com, take the pledge and share their commitment on social media to challenge their friends, family and constituents to join the movement for safer roads. Among those who have already joined the movement by taking the pledge are ABC 7 Chicago Traffic/Transportation Anchor Roz Varon and Chicago Bears Quarterback Mitch Trubisky. The Give Them Distance campaign launched in 2017 to raise awareness of the Move Over Law and to educate drivers about this vital road safety message. Illinois drivers can find out more about the Give Them Distance initiative and take the Give Them Distance pledge at www.GiveThemDistance.com.